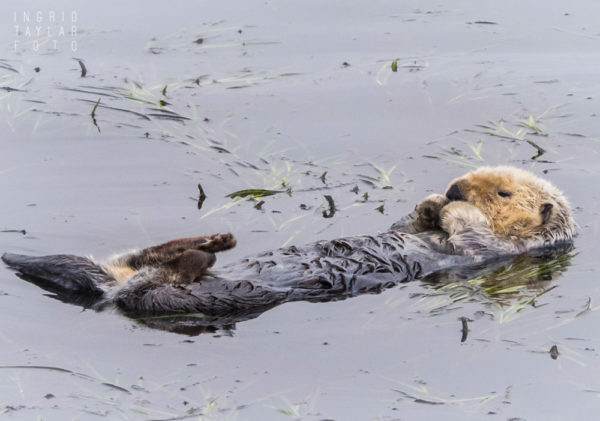 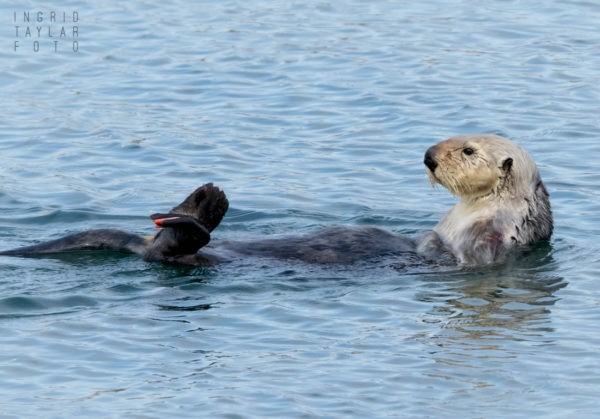 If you come across sea otters and are lucky enough to observe and photograph them, please observe the most stringent cautions about not disturbing them. 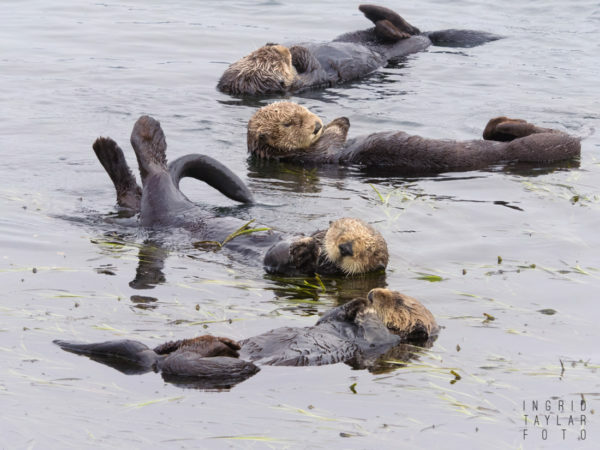 Human disruption causes significant problems for sea otters. 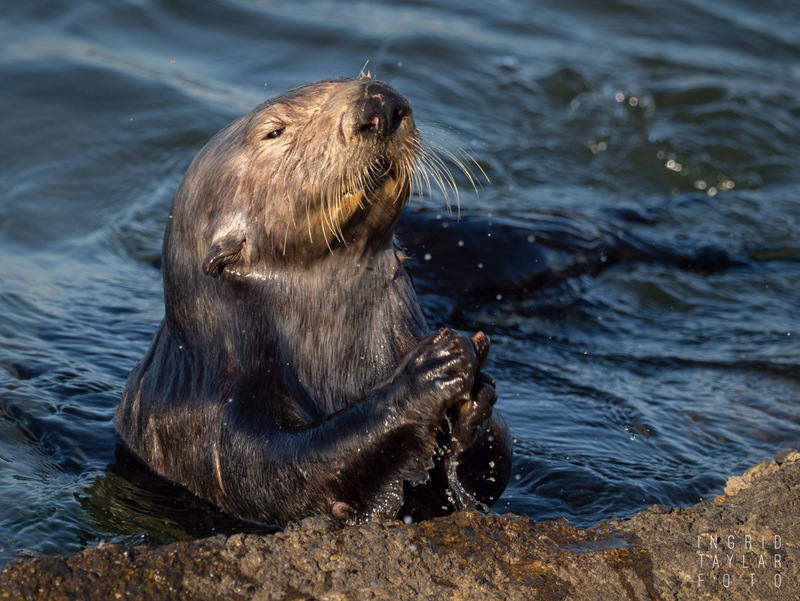 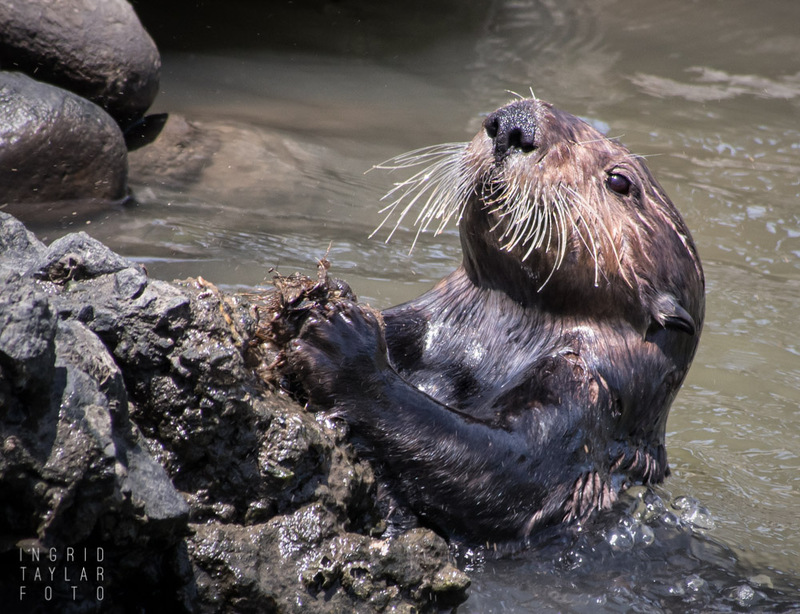 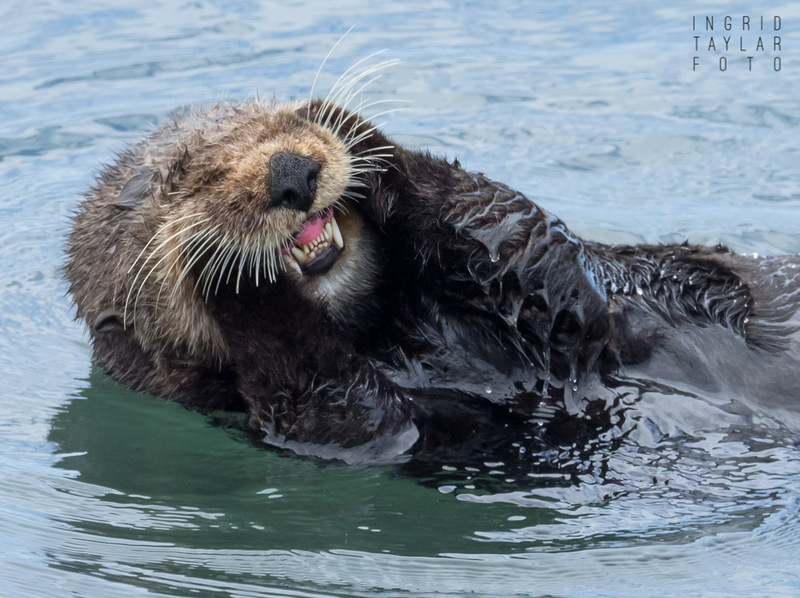 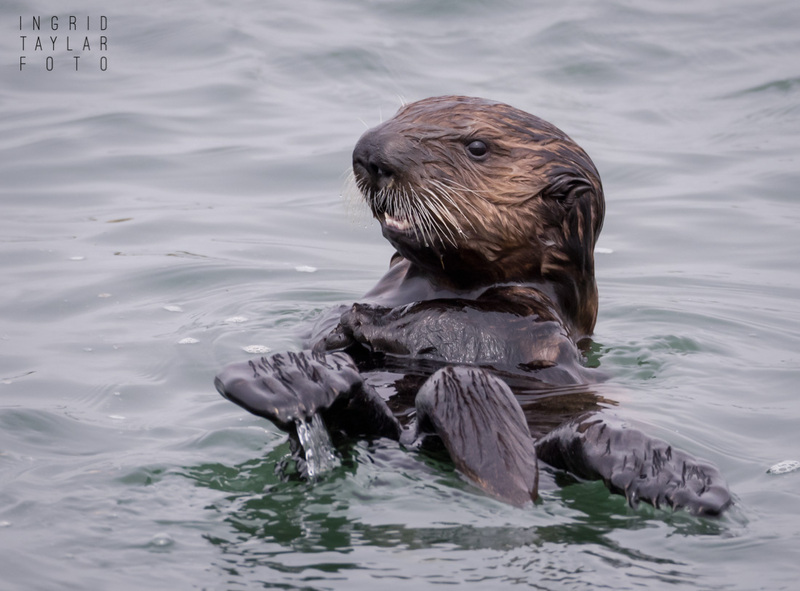 Take the time to read this blog post about respecting the space and needs of sea otters: Becoming Sea Otter Savvy. 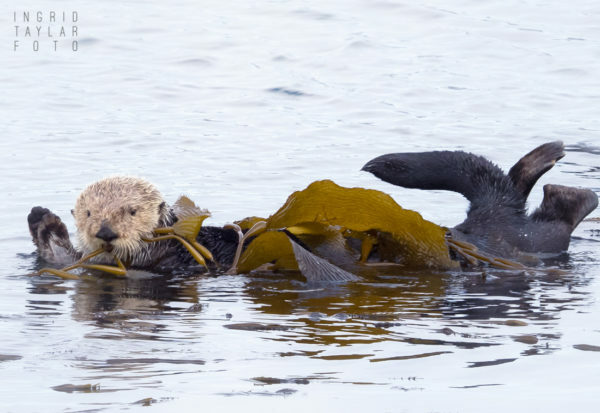 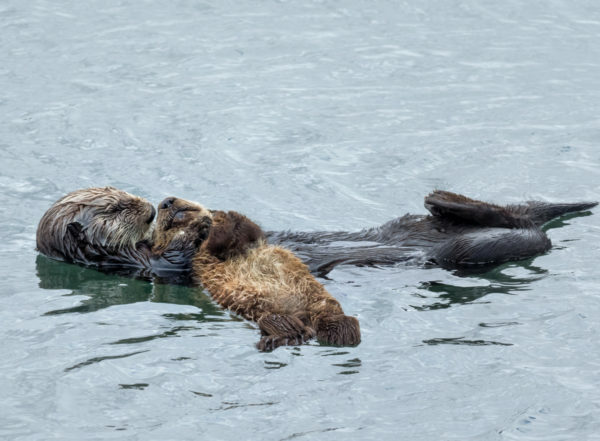 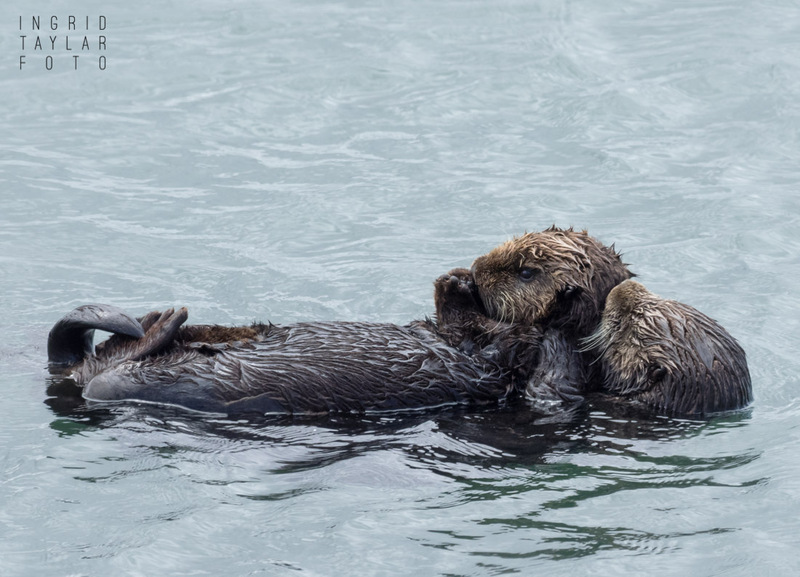 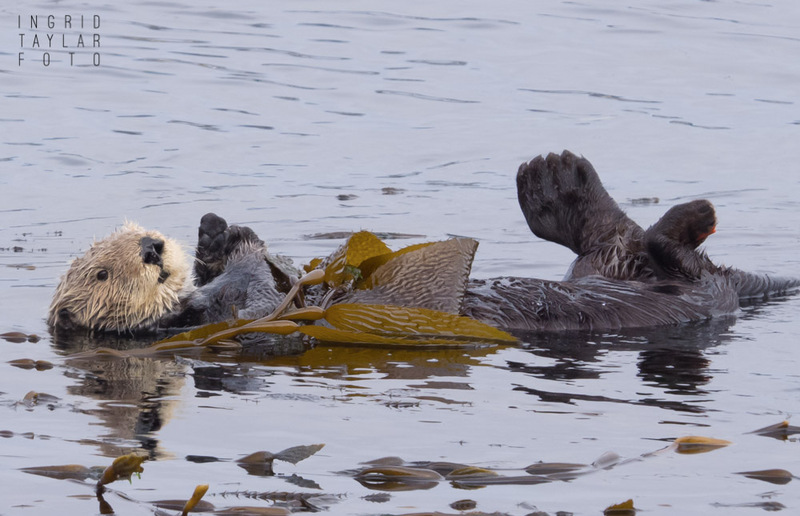 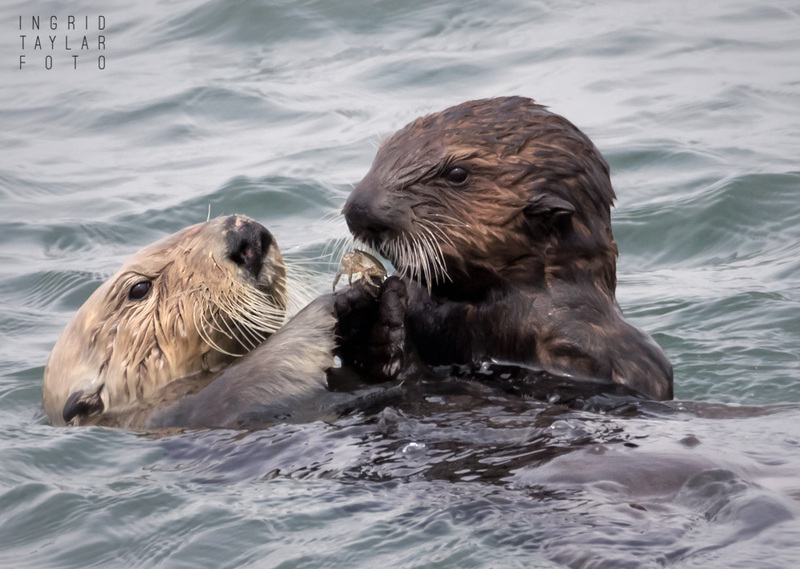 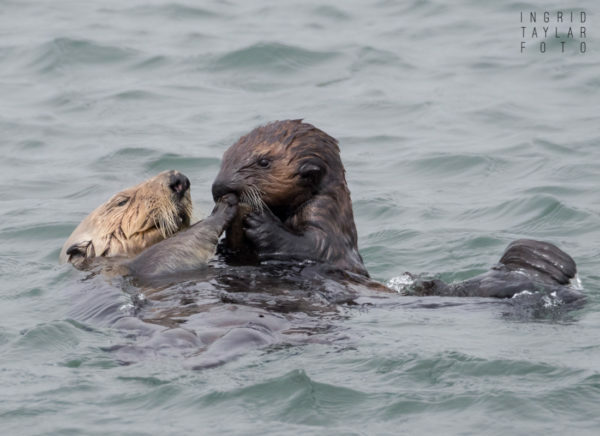 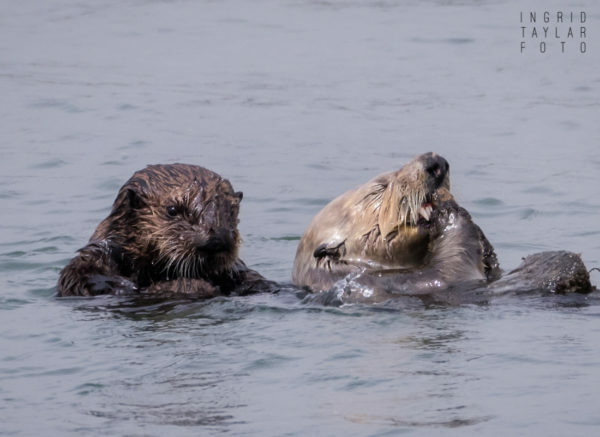 This sea otter mother in California’s Moss Landing was foraging for shellfish alongside her growing pup. 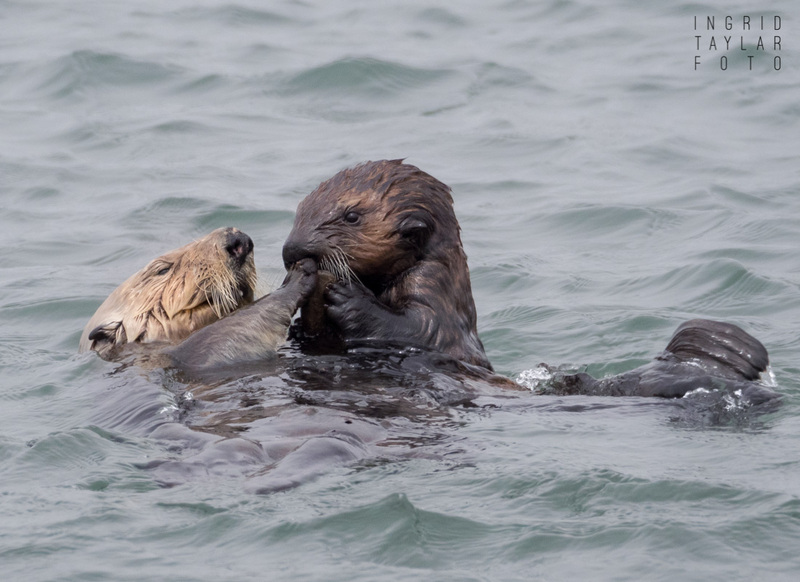 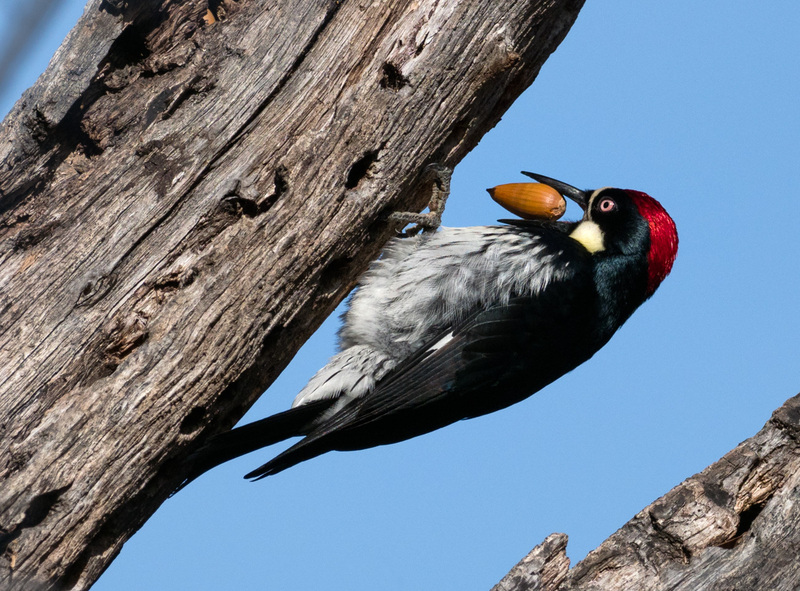 When the pup came up empty, mom would surface with extra morsels to share, as shown in this video.